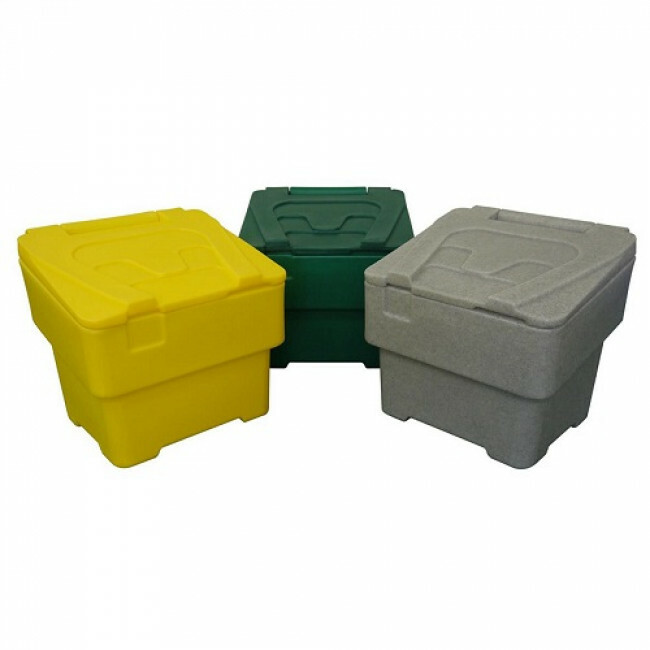 Everything you need in one handy pack delivered directly to your door. 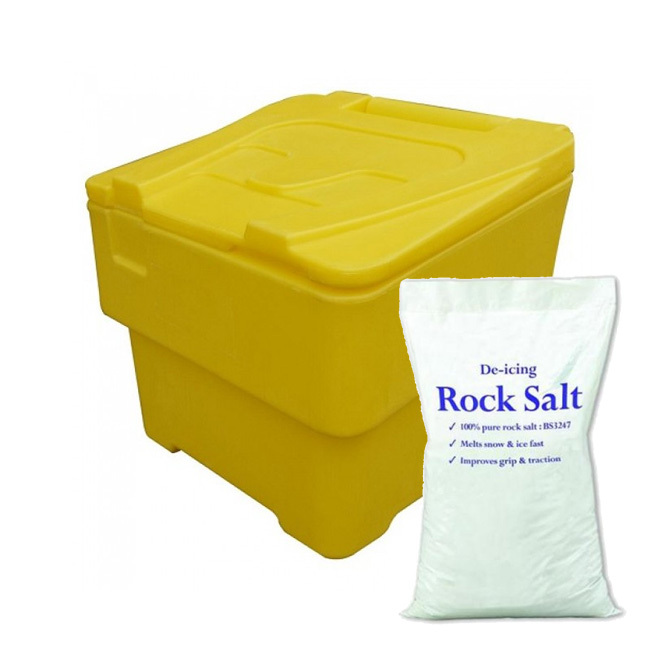 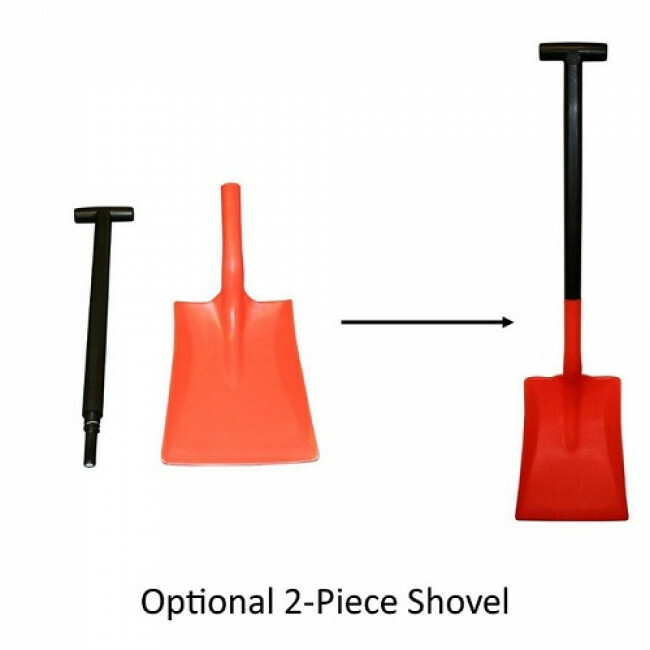 Our winter pack includes a 60 litre capacity grit bin, 25kg of rock salt and a plastic scoop. 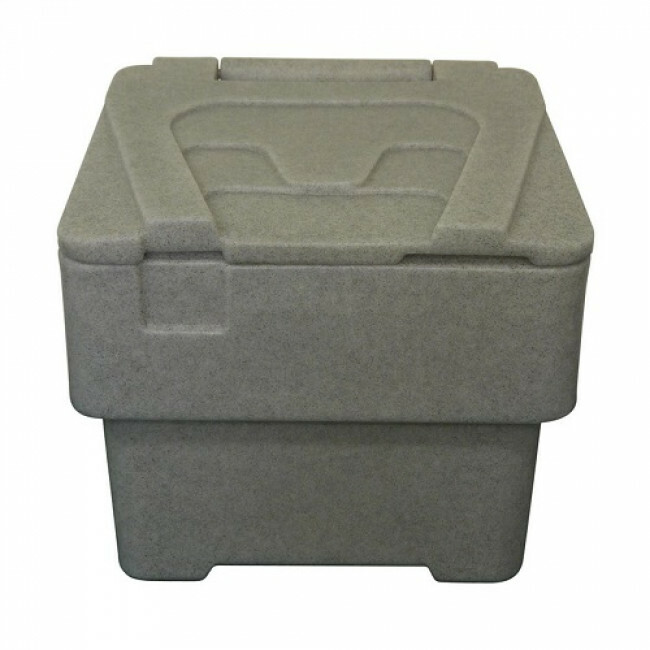 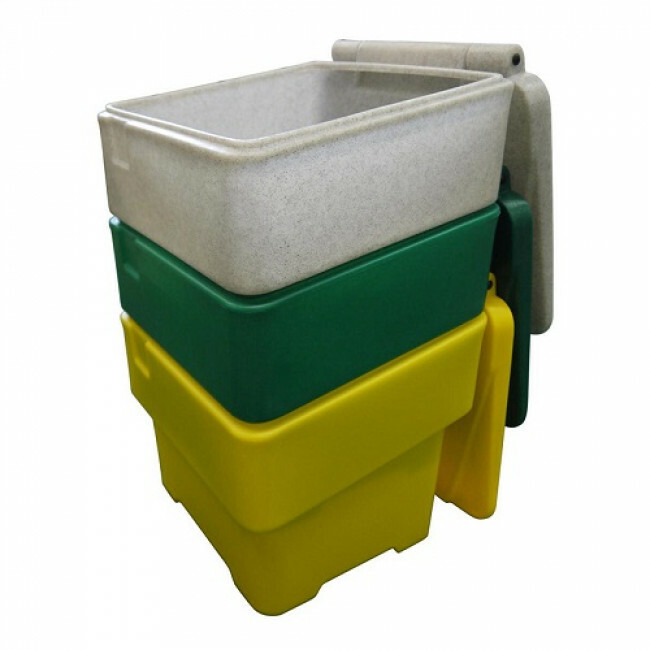 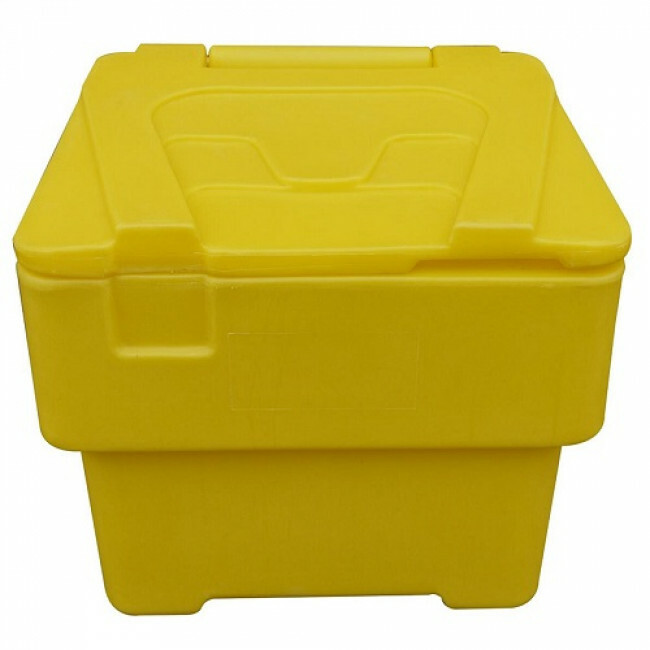 Keep the areas around your home or business clear this winter by storing your grit / salt in our 60 Litre Grit Bin.